All of the continents are known for something. Asia is the largest and most densely populated. Africa is home to the most countries in the world as well as the Nile, the world’s largest river. South America contains the Ecuadorian Mount Chimborazo, the highest point on Earth. Not only is Australia literally a country unto itself, but it is also Earth’s largest island. Europe is home to the world’s smallest country – Vatican City. North America contains every climate and is home to the world’s largest freshwater lake, Lake Superior. 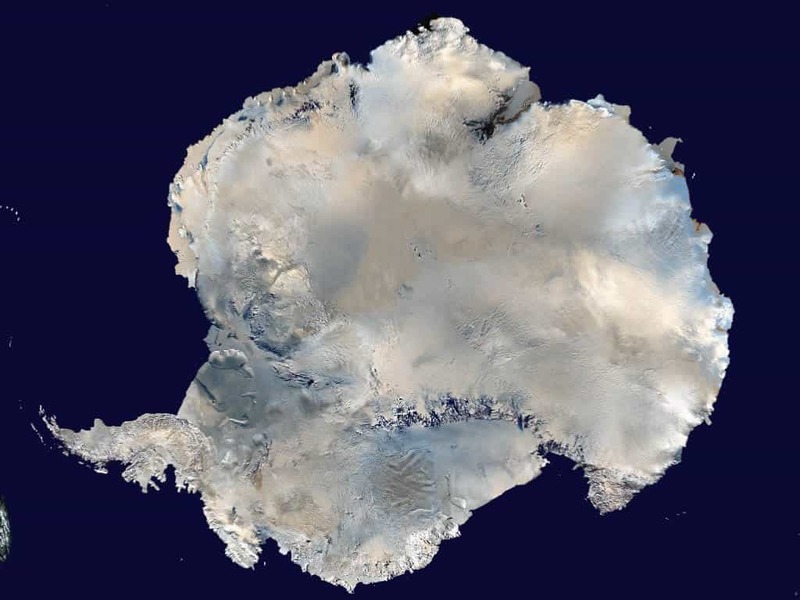 But wait – what about little old Antarctica, that cold place on the bottom of the globe? 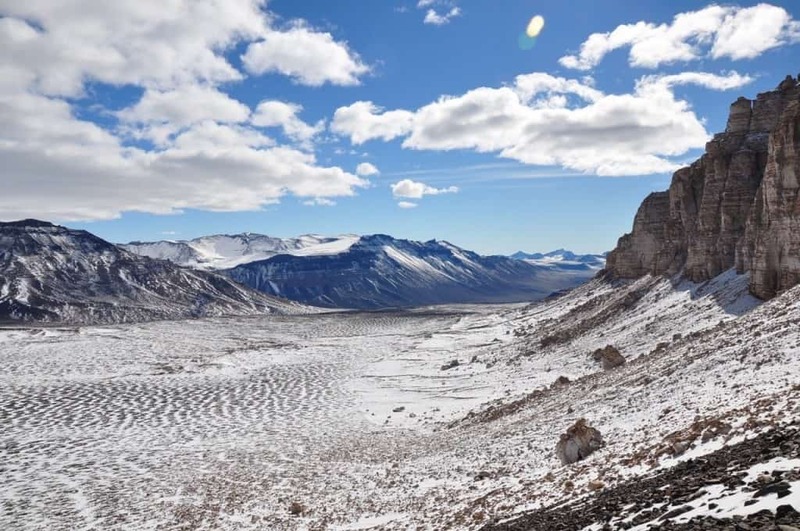 What is there to know about frigid barren land made of ice? 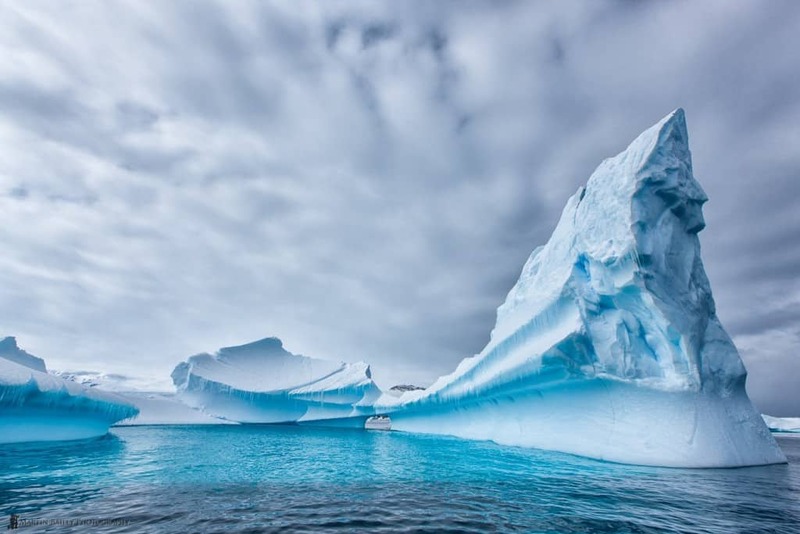 The truth is that there are plenty of fantastic and interesting things to know about the loneliest and coldest continent on Earth, and here are just a few fun facts to get you started. Antarctica, as one might easily guess, is not at all a hot place. The highest temperature the continent has ever recorded was 53.5°F (17.5°C). Most people only think of deserts as dry, sandy, and dusty places that are always painfully hot. 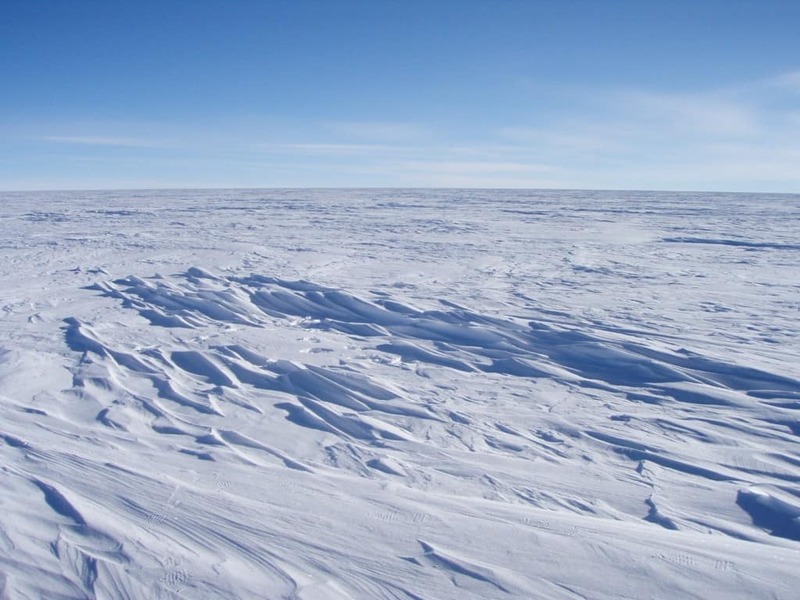 Actually, according to the definition, the icy, fiercely cold Antarctica is the largest desert in the world. 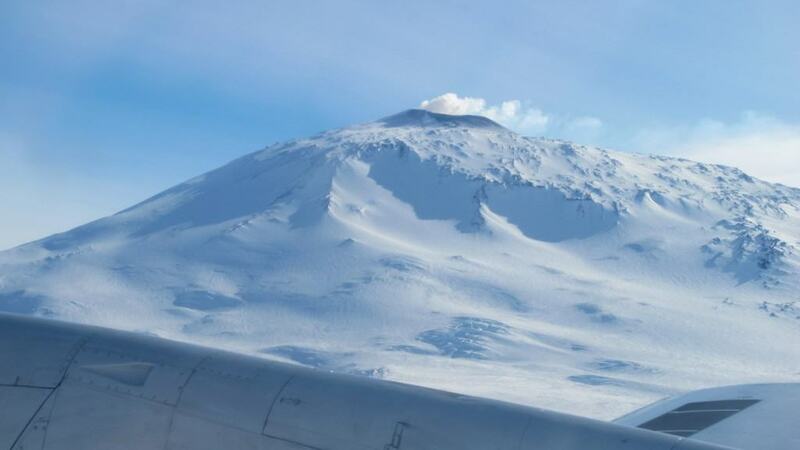 Did you know that Antarctica is home to the world’s southernmost volcano? Instead of shooting out lava, it spews ice crystals. Most people would easily guess that the coldest place on Earth would be in Antarctica – and those people would be right! 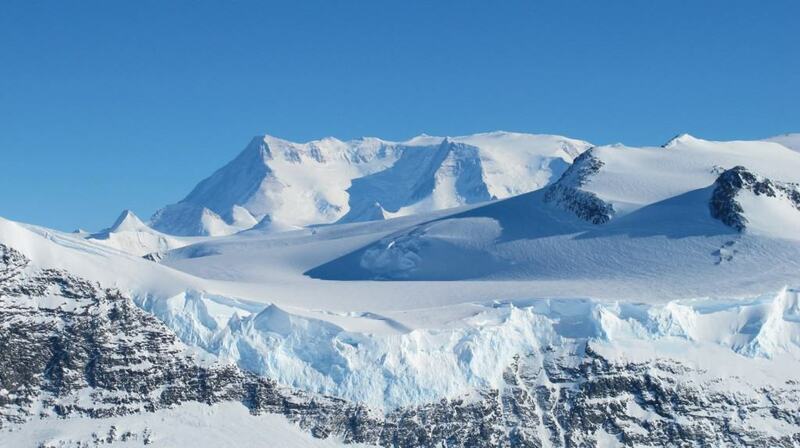 The exact coldest place is a ridge where the temperature can fall below -135.8°F (-93.2°C). 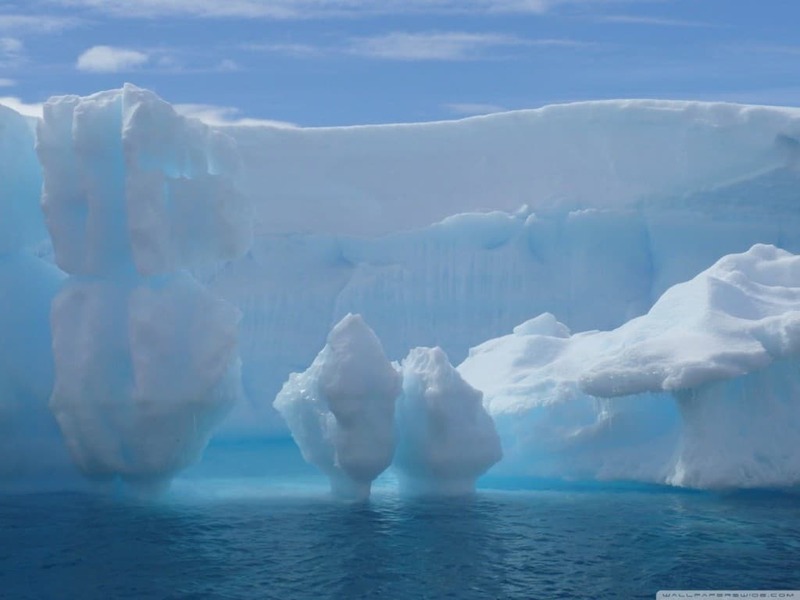 Antarctica is mainly ice, but there is plenty of liquid water there too. 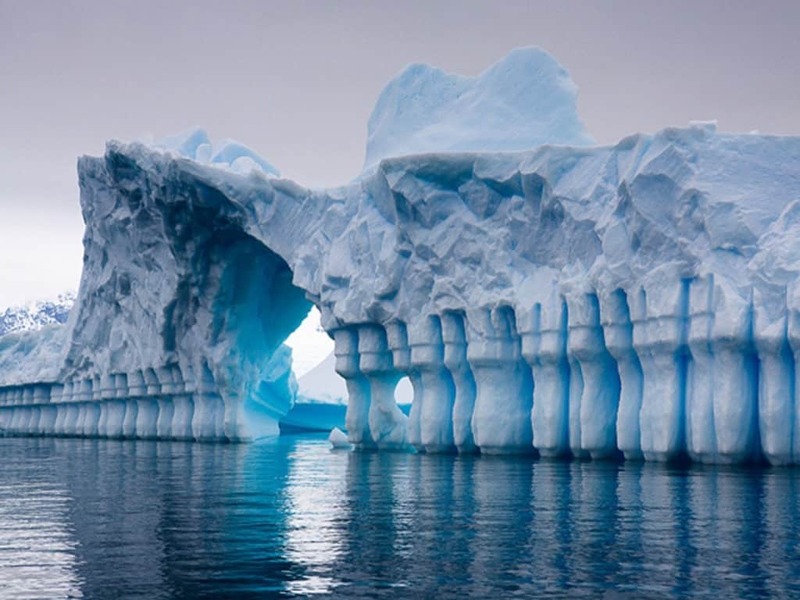 Beneath its surface, Antarctica has about 300 lakes that are kept from freezing by the warmth from the Earth’s core. 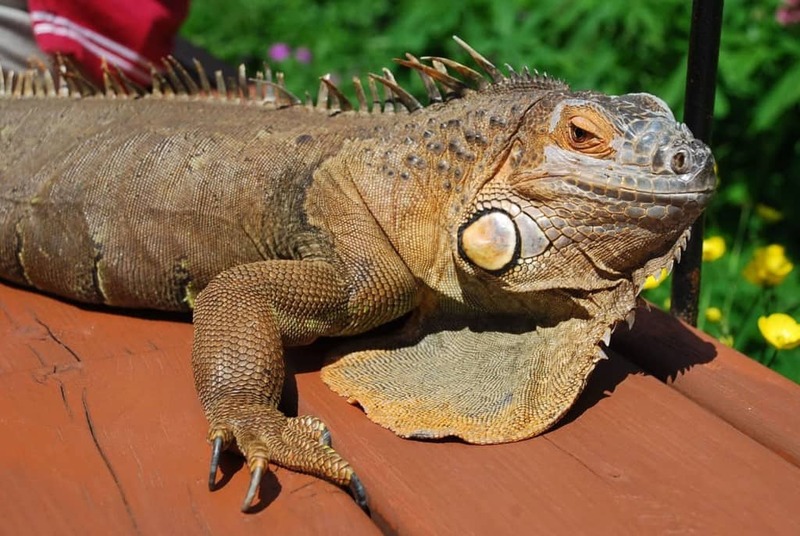 Reptiles are found in great abundance everywhere on Earth… well, almost everywhere. 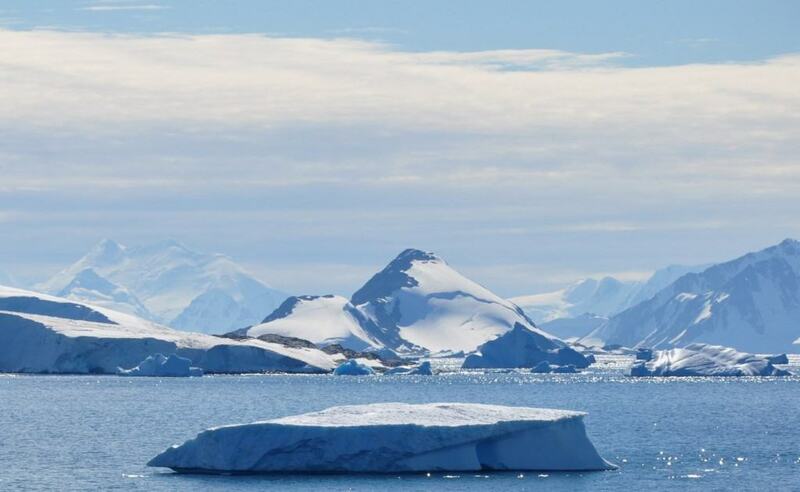 Antarctica is the only continent that is not home to any scaly creatures. 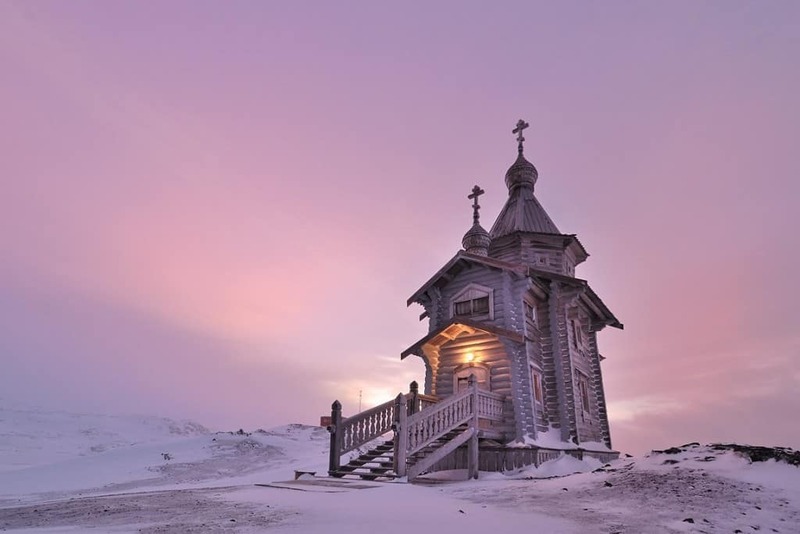 Not only does Antarctica have civilization, but religion too! the continent is home to at least seven Christian churches. 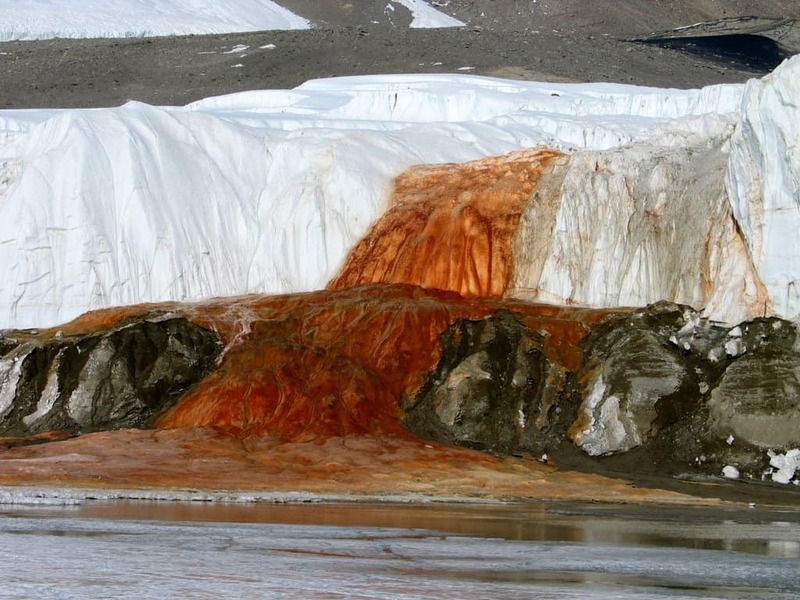 There is a waterfall in Antarctica that runs so red it looks like blood. In actual fact, it is merely iron-oxide (commonly known as rust) tainted saltwater. Ever wonder how effective Tinder really is? A scientist who works in Antarctica got a date through the site with a woman who was camping 45 minutes away. Want to know where to get the perfect freshwater? 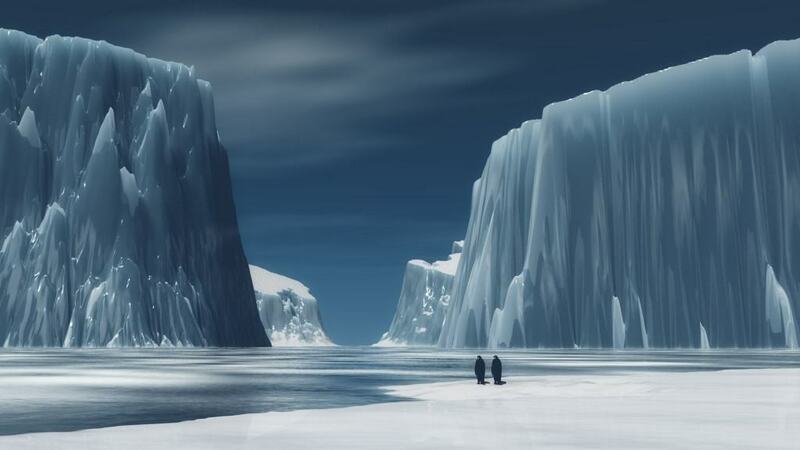 Antarctica would be the perfect place to start looking – it is home to 70% of the freshwater in the world. Looking for solid ground on the southernmost continent? 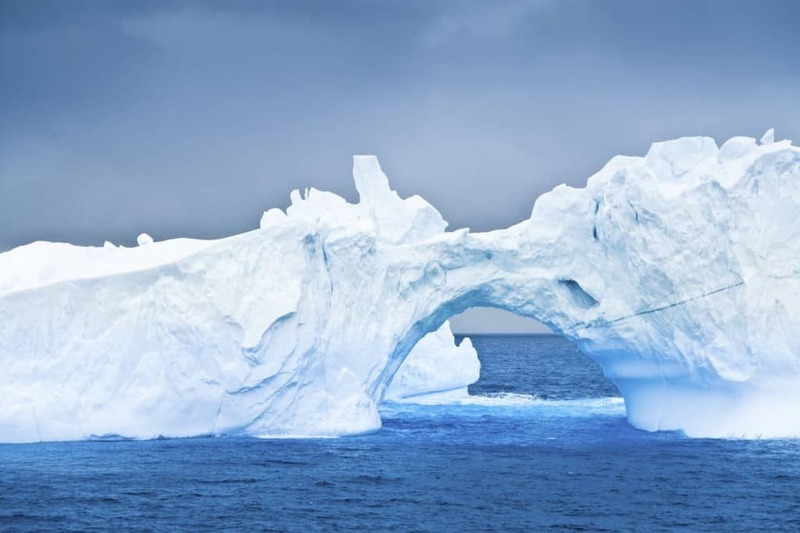 Good luck – only 1% of Antarctica is permanently ice free. There are plenty of kinds of wildlife on Antarctica, but there are some that people falsely believe live there. 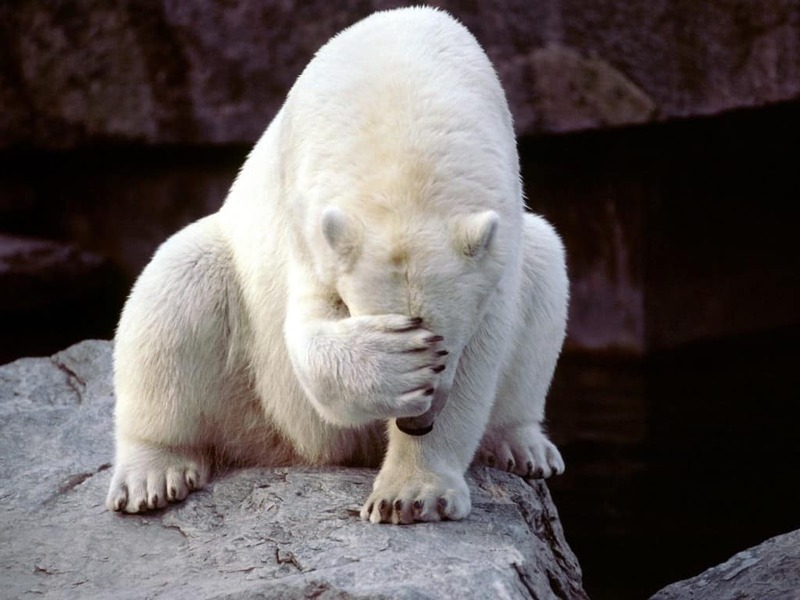 Polar bears, for instance, can’t be found there at all and rather only live in the Arctic, in the Northern Hemisphere. Plenty of countries have claimed different pieces of Antarctica. Australia claims to hold the largest tract of land at 5.8 million sq km (2.2 million sq mi). There is a lot more than just ice in Antarctica. 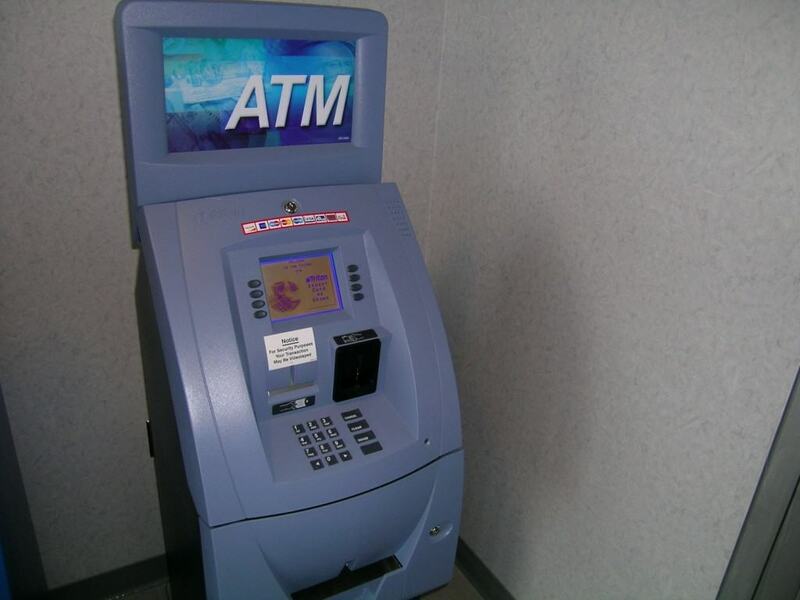 In fact, they are so civilized there they have exactly one ATM. 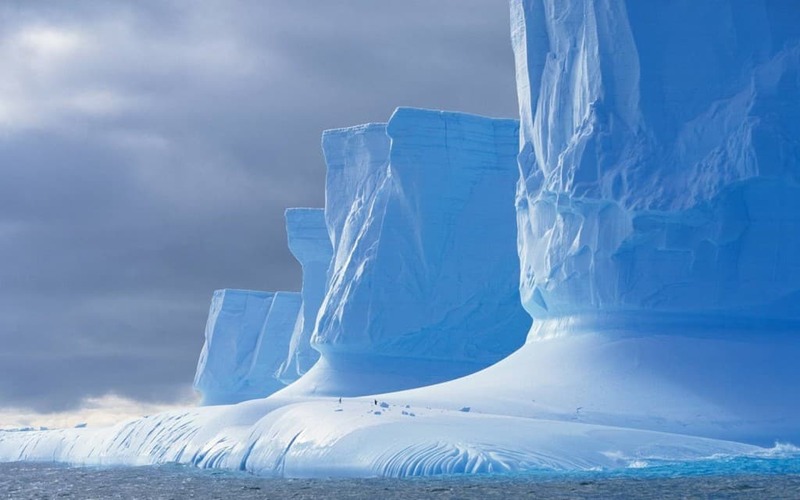 The largest piece of ice ever to break away from Antarctica broke away in 2000. It measured 11,000 sq km (4,200 sq mi) – that’s bigger than the island of Jamaica. It might not seem like the ideal place to work for most people, but those who do work in Antarctica need special physical qualifications. 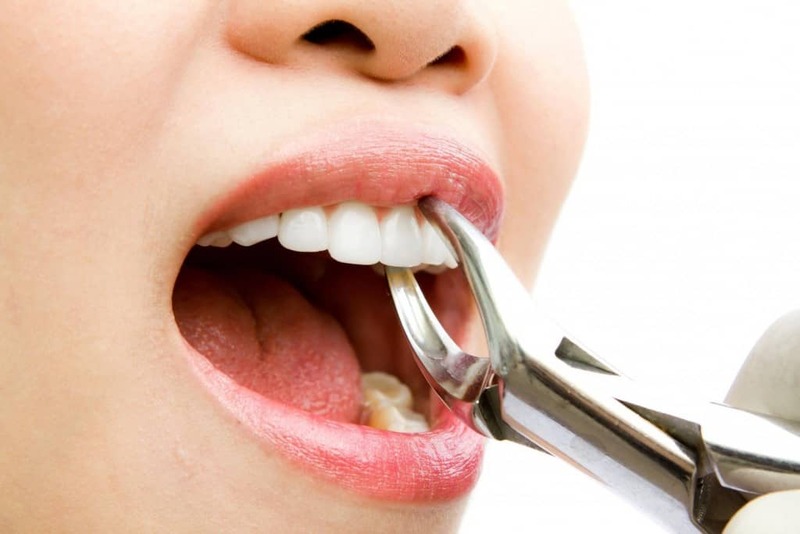 These include having had your wisdom teeth and your appendix removed. The first person ever recorded being born on Antarctica arrived in 1977. Argentina sent a pregnant woman there to give birth so that they could lay claim to a portion of the continent. 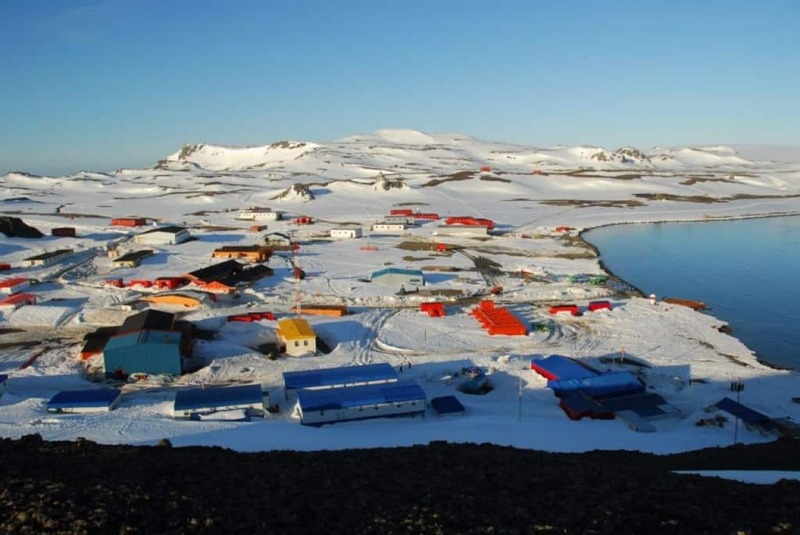 The country of Chile has a civilian town set up in Antarctica. It is a comfortable little place complete with its own school, hospital, post office, and hostel as well as having internet, TV, and cell phone coverage. Want to know your time relative to where your home is when you visit the coldest and windiest continent? Sorry, Antarctica does not have an official time zone.